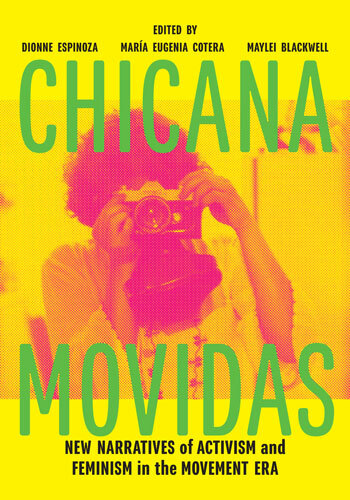 This groundbreaking anthology brings together generations of Chicana scholars and activists to offer the first wide-ranging account of women’s organizing, activism, and leadership in the Chicano Movement. Espinoza is a professor in the Department of Liberal Studies and the Program in Women’s, Gender, and Sexuality Studies at California State University, Los Angeles. Cotera is an associate professor in the Departments of Women’s Studies and American Culture and the Program in Latina/o Studies at the University of Michigan. Blackwell is an associate professor in the Departments of Chicana and Chicano Studies and Gender Studies at the University of California, Los Angeles.